For centuries, architects have tailored buildings to satisfy the needs of human activity. However, we haven’t fashioned similar settings specifically tailored to meet the needs of the non-human species that share our environment. We’ve done the opposite, destroying habitat and displacing species to the detriment of all. ReWILDING is an approach and design process that is sweeping the globe. Countries and cities around the world are establishing campaigns to align architectural design with a process that can recapture lost ground and incrementally reconstruct the environmental with every new project. 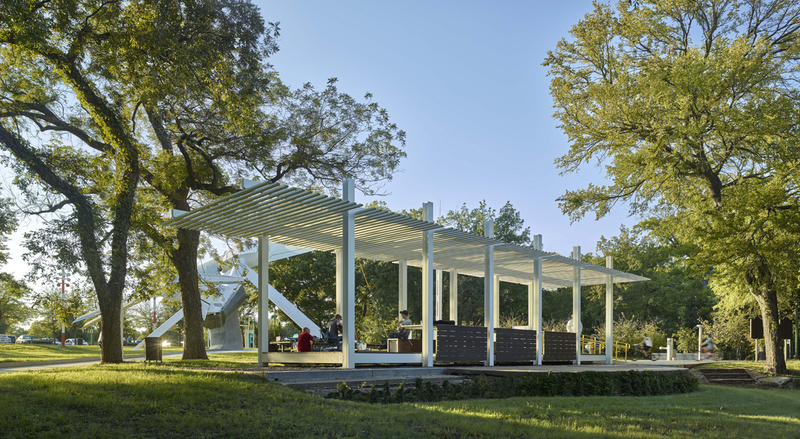 Through his built works, articles, and teaching, Dallas’s own Kevin Sloan, ASLA, Honorary AIA Dallas, has developed an international reputation for pioneering this new approach to landscape. Bring your lunch, your best anecdote of an encounter with nature to the AD EX and “Let’s Go Wild.” We’ll gather and begin lunch at 11:30 a.m. Kevin’s presentation will begin at noon. Free and open to the public. Please RSVP to info@DallasADEX.org with LLS-Wild in the subject line.